In this course, students are given an introduction about analysis methodologies that are very common to education systems and therefore also cover social sciences topics. Key ideas and debates are given with the intention of supporting students to frame their own analysis methodologies. Students can be motivated to analyze and explore further. This can only be achieved by practice, learning skills and gaining experience. Moreover, this could be more developed through an essential engagement with numerous paradigms and their relevancy to follow. 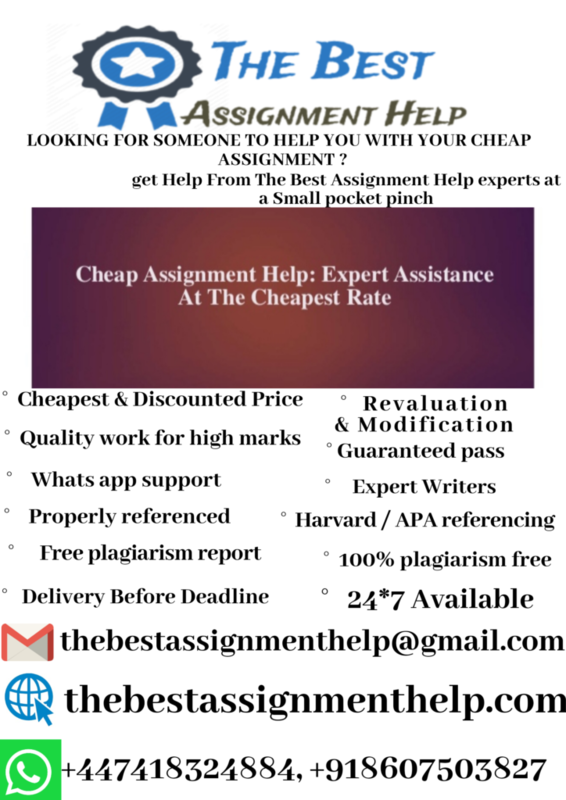 Assignments are designed in such a manner that whenever relevant, students will develop analyzing querying, methodologies and a thesis proposal.